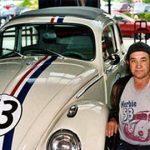 Automologist ATHERTON isn’t pleased with what he has been seeing recently in the vehicle-sharing space. Car- and bike-sharing services are on an upward trend. 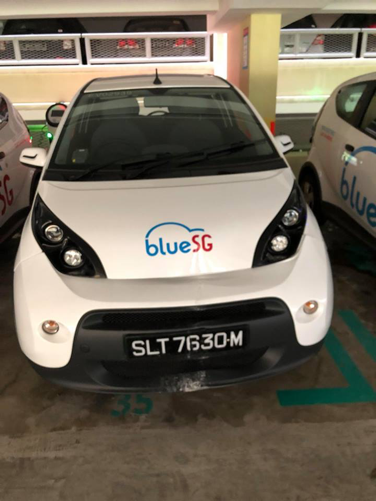 BlueSG launched its service last year in Singapore, amid much fanfare; in a little over three weeks, it had more than 3,300 members and 5,000 rentals. However, we have already heard news of misuse by consumers and faulty cars. 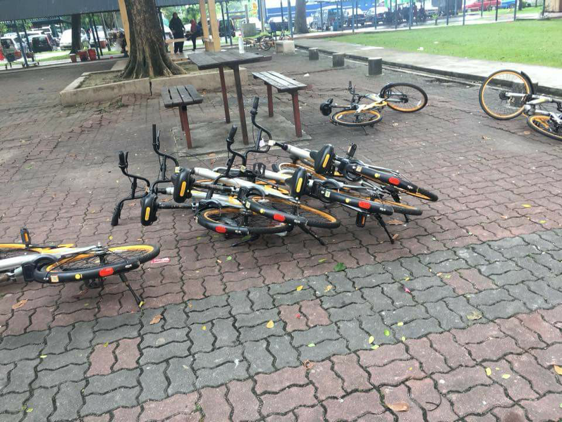 In Malaysia, similar services like oBike are also facing the same issues. One of the reasons is the lackadaisical attitude of some customers, who leave cars and bikes at undesignated bays, sometimes damaged. Some bikes are even stolen and I’ve heard stories of vagrants being spotted using the shared bikes. Just yesterday, as I was driving out of the office, there were a few bikes strewn across the pathway. It is like having a guest at your home but they turn your whole house upside down and then leaving with the front door left wide open! It is good that we have many transport options but we shouldn’t be irresponsible just because we don’t own the vehicles. Where is the civic-mindedness? While the vast majority are responsible patrons, a few spoil it for others. There should be better processes and procedures in these sharing programmes. There ought to be proper filtering of the people who use these vehicles and eliminating of bad hats, then there would be more vehicles available for customers and community. We may have the latest technological features in this day and age, but civic-mindedness can’t be downloaded from an app! You’re a civic-minded soul, right? What are your suggestions? Comment below. 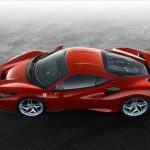 Would You Buy A Car Online?